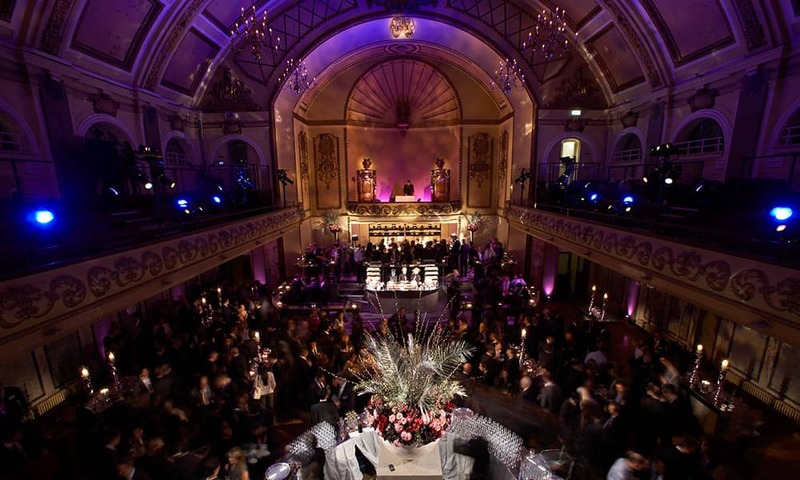 Located in trendy Shoreditch, just minutes from the heart of the City, Shoreditch Town Hall is a stunning venue which is ideal for Christmas events. 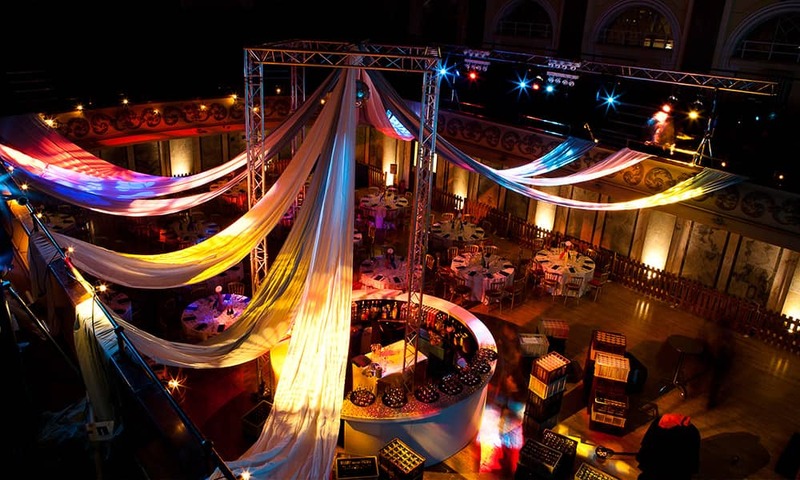 With a variety of spaces available for hire the building can host events for up to 800. 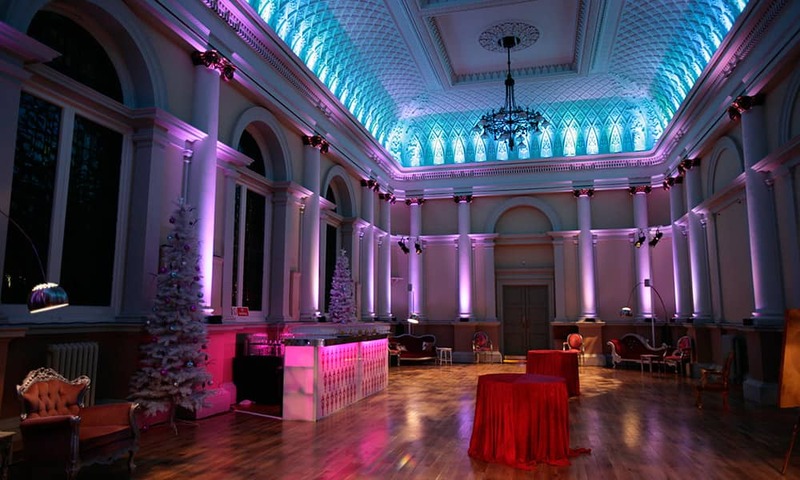 The Town Hall will allow the creation of extravagant Christmas parties in the Assembly Hall, or magnificent receptions in the restored Victorian Council Chamber. This Christmas why not celebrate somewhere completely different and in a location that allows you to make the venue whatever you would like. Bowl Food is an informal style of food service, white porcelain bowls are filled with a starter size portion of these wonderful dishes and tray served over an extended period. Where is Shoreditch Town Hall?